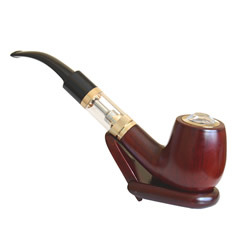 The PHANTOM HD3 Liquid Clearomizer with replaceable bottom coiled heating element. 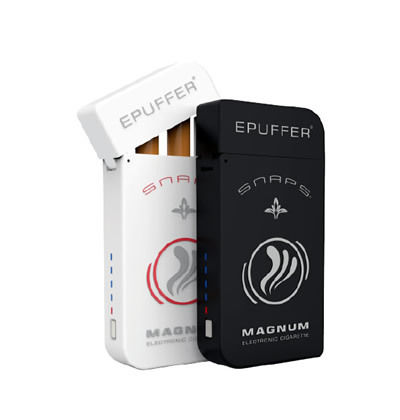 Using ePuffer's latest technology it provides smooth draw and excellent vapor production. 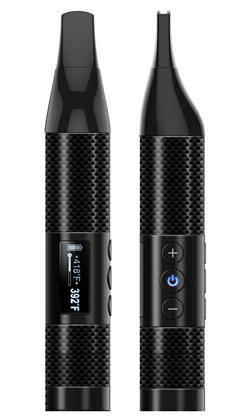 The new HD3 model is the eCigarette of choice for heavy smokers who need a generous hit from an eCigarette. The technological advanced liquamizer ensures that each inhale delivers on this generosity as it disperses the liquid evenly and smoothly to offer the ultimate smoking experience. Compatible with EPUFFER Phantom HD3, X-PRO and EGO 510 thread series Batteries. 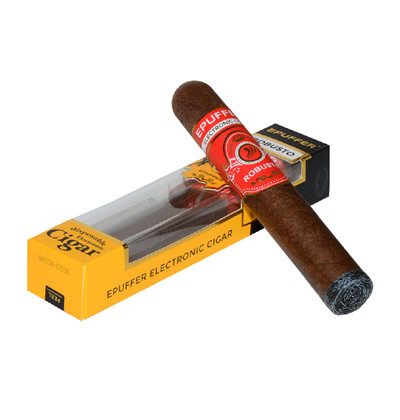 Designed to work with ecigarette e-liquids, vapor juices, and special herbal extracts. Great for color coding eliquid. This is the product I have been seeking. The price is outstanding. The vape is very satisfying. Great product!! Thanks.